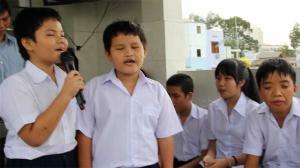 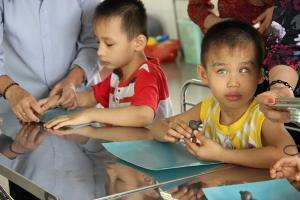 Over fifteen years ago, very little assistance was available to children with severe vision problems in Vietnam. 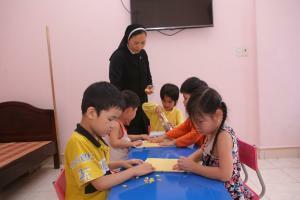 Sister Nhuong, retired, Superior General of the Lovers of the Cross of Christ Sister of Thu Duc, encountered two blind orphans living on the streets outside the Sisters’ residence in 1993. 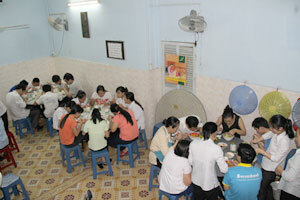 Without hesitation, she took them in and set to work caring for them and teaching them basic life skills. 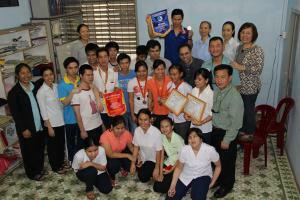 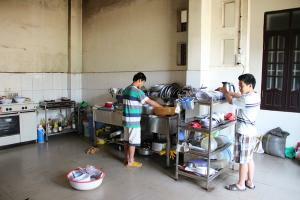 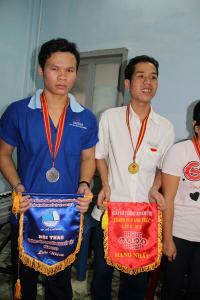 Today BVCF has built seven homes and two centers to improve the lives of blind children in Vietnam.